Senior Citizens Hall, Cnr Blockhouse Bay Rd and Exminster St, Blockhouse Bay. 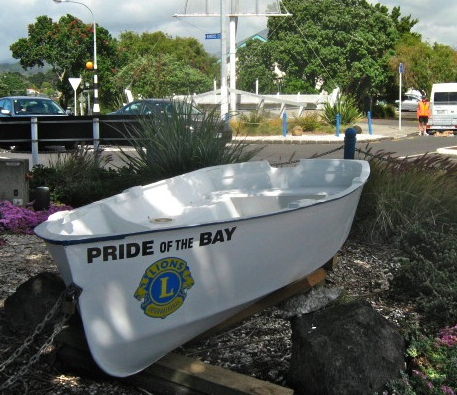 Blockhouse Bay- Lynfield Lions Club are always looking for special people to share the vision of better community. A challenge goes out to the local community to explore this web site. 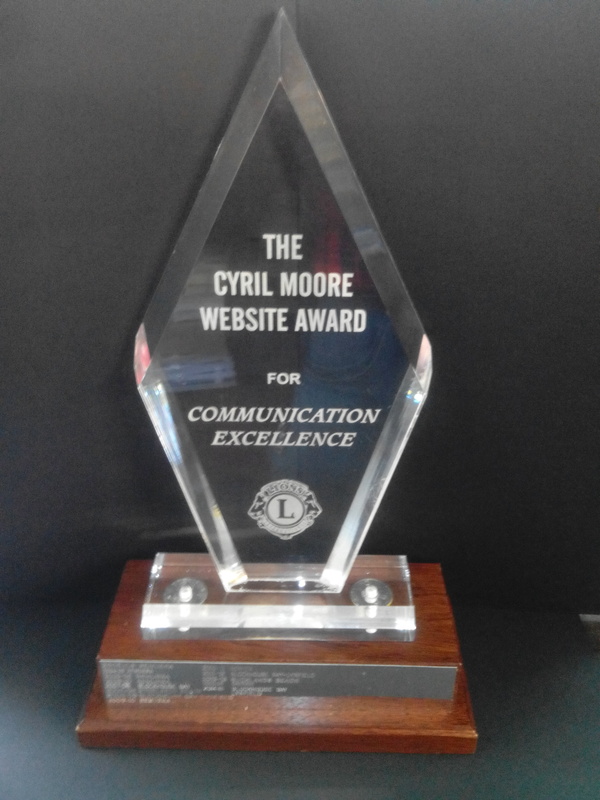 If you like what you see and keen to take part in similar projects as shown, then next go to http://www.lionsclubs.org/EN/who-we-are/mission-and-history/purpose-and-ethics.php and if you believe those ideals meet your standards, text “BHBL Lions 2018” to 027 66 111 22 with your name, email address and phone number. We will send you an invitation to one of our Monthly Dinner meetings, so we can get to know one another. the Annual Young Ambassadors Contest.